Welcome to our Die-namite Blog Hop! We will be feature a variety of Thin Cut dies that are on sale this month. 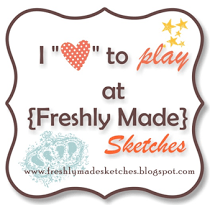 If you have come here from Darlys Recker’s Blog , you are on the right path! The blog hop is a great big circle, so you can start here and work your way all around. If you get lost along the way, you’ll find the complete list of participating consultants on Melinda’s Blog. To visit each blog for some great ideas just click on the link at the end of the post on each blog to move to the next one! Here we go! Supplies used are all Close to My Heart: Basic Stars Thin Cuts, Celebrate Thin Cut, Silver Glitter paper, Clear Sparkles, Bitty Sparkles, and White Daisy Cards & Envelopes. This card was so much fun to make. I cut out the star dies and adhered them temporarily to the card. Then I used sponge daubers with ink to add color to the die. The magic happens when I remove the star dies for a very cool card! Now “Hop” on over to Krista Hershberger’s Blog to see her work! Be sure to visit all the consultants at their blogs to get some great crafting ideas! 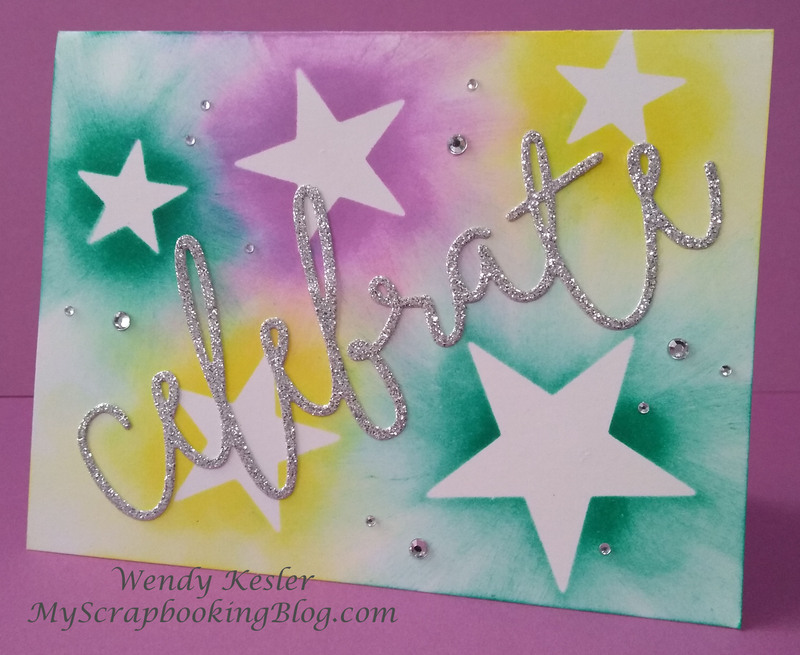 Love you card and how you made the stars with daubers – delightful colors! That is SUPER FUN! I haven’t done that technique in awhile. It looks great on your card and I’ll have to do so again! What a breathtaking card! I love it! Love the bold colours you chose and the idea of using a die cut as a stencil! Fabulous card! Great way to use die cuts as stencils. Love the sponging and the sparkle with the glitter paper. Love the sponged stars!! What a great card!